Councillors in the Tipp/Cashel Municipal District have said it’s important that HGV’s are taken off of the main street in the town to entice footfall back to the area. It comes as a number of groups and business owners in the town are set to march in late October to highlight a number of issues. This week, councillors in the Cashel/Tipp Municipal district heard a detailed report from Pat Slattery, Director of Services for Community and Economic Development in Tipperary County Council. He listed the actions the local authority are taking to help start ups, and entice employers into the area. Mr Slattery has contacted SIRO, who have provided high speed broadband in Clonmel, and are in the process of putting the same facility in place in Nenagh and Roscrea. Councillors also made a number of suggestions on the back of Mr Slattery’s presentation. There are currently more than 20 vacant business premises on the Main Street in the town. An inner relief road is another of the ideas discussed by councillors. It’s seen as a short term solution to the bypass. The planned route would see traffic diverted off the Limerick road, and loop down to connect back on Abbey Street. 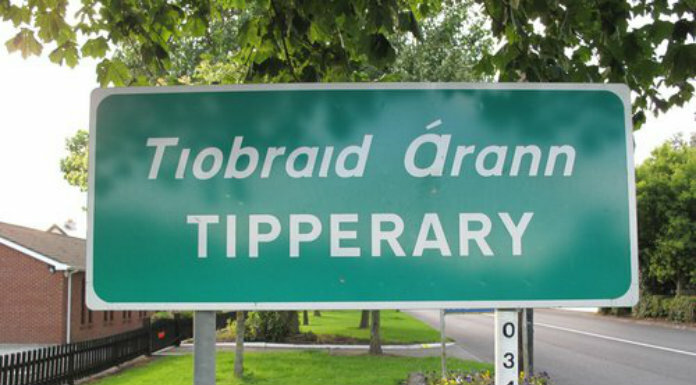 The March for Tipp is set to take place on the 20th of October, with the groups participating highlighting a number of social, economic and infrastrucural problems in the town. They say the issues have arisen due to government neglect at all levels.